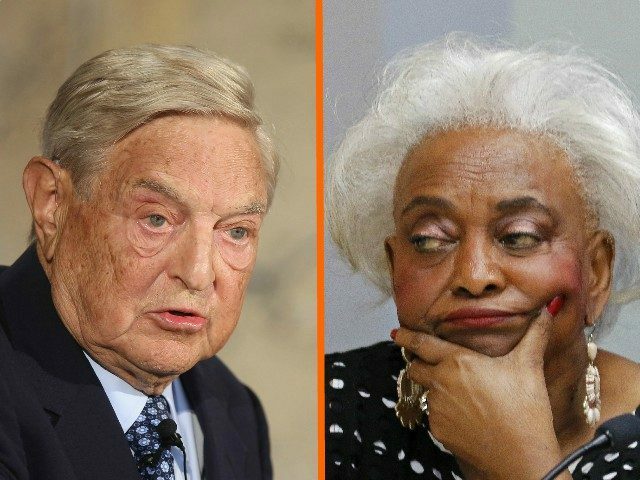 Broward County Elections Supervisor Brenda Snipes was recently assisted by two organizations financed by billionaire activist George Soros in response to a lawsuit from a conservative group accusing her of maintaining inaccurate voter rolls. Last March, a judge ruled that Snipes had implemented a “reasonable effort to remove the names of ineligible voters from the official lists of eligible voters by reason of death or change of address.” The ruling came in response to a 2017 case in which the American Civil Rights Union used data it had collected about population, age and citizenship to claim that Snipes was failing to take steps to maintain accurate voter rosters. 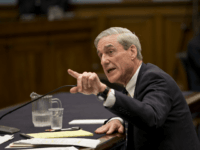 Notably, the intervener in the case on Snipes’ behalf was the SEIU union’s United Healthcare Workers East, which was represented on the matter by lawyers from Demos and Project Vote, both of which are funded by Soros. An intervener allows a non-party to join an ongoing lawsuit. Stuart Naifeh, senior counsel at Demos, was the lead attorney in the case. Also representing the intervener on behalf of the litigation against Snipes were attorneys Catherine M. Flanagan and Michelle Kanter Cohen from Project Vote. Demos says its mission is to ensure “an equal say in our democracy and an equal chance in our economy.” Soros’s Open Society Foundations is a prominent donor to Demos. Demos has pushed for what it calls “fair redistricting” and an end to “prison gerrymandering” in the 2020 Census; in other words, counting incarcerated people in the census. At issue is whether to count incarcerated people as “residents” of prison locations. A 2014 study examining voter trends of prisoners in three states found that in each state — New York, New Mexico and North Carolina — the majority of convicts voted for Democrats. Demos previously worked closely with the now defunct ACORN, even putting out joint reports with ACORN and Project Vote. ACORN shuttered after its workers were ensnared in a voter registration fraud scandal. The other intervener in the Snipes case, Project Vote, is not only a grantee of Soros’s Open Society Foundations but is listed as a partner. “Another form of partnership is also of enormous importance to the Soros foundations: the relationships with grantees that over the years have developed into alliances in pursuing crucial parts of the open society agenda,” reads an Open Society Foundations report listing Project Vote as a partner. 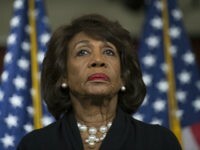 When Snipes and 248 county election officials were presented with a notice from conservative judicial groups threatening a lawsuit last year if they did not cull the voting rolls of deceased or ineligible voters, Demos and the heavily Soros-financed Brennan Center for Justice at the New York University Law School offered to help. Over the weekend, Florida Gov. Rick Scott, whose senate election is up for recount, called on Florida’s Department of Law Enforcement to investigate possible irregularities in ballot offices in southern Florida amid questions about the slow pace of Broward’s ballot counting and past wrongdoings by Snipes.